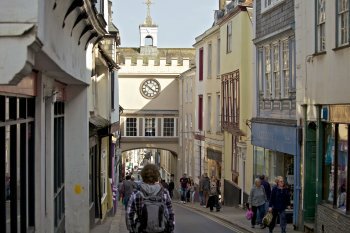 By car: parking available in Totnes or Dartington. Close to the route near Totnes Station a steel bridge over the River Dart takes you to the South Devon steam railway – well worth a visit as well as a train ride to Buckfastleigh. North to the Dartington Cider Press Centre at Shinners Bridge, you travel through some idyllic riverside scenes, past weirs, water meadow marshland and quiet woods. At the Centre you will find some quality shops selling local crafts, kitchenware, clothes and toys plus a restaurant, a café, a fascinating lime kiln, pottery and much more. As you head away from Dartington, there are extensive and excellent views towards Dartmoor and, in the near distance, the steam railway carriages near Staverton. At Hood Manor there is a school and the traffic-free path ends. 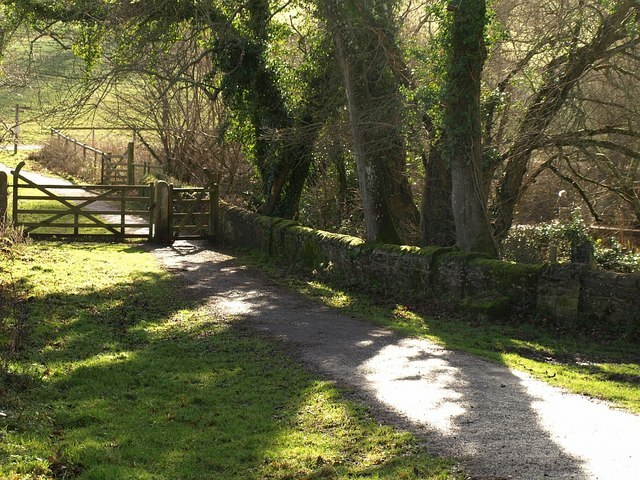 South of Totnes, you will see the gates of the start of Sharpham Drive. From this former Carriage Drive you will not only see great views of the river but also pass mature trees and woodlands and unfenced pasture. Do not be surprised if you see flocks of sheep and a herd of cattle along the way. The views on this route are well worth the occasional ups and downs. The Vineyard is open to the public at Sharpham Manor and offers a fascinating insight into the Estate you have just cycled through. The Sharpham Estate produces quality wines and cheeses, available nationally. 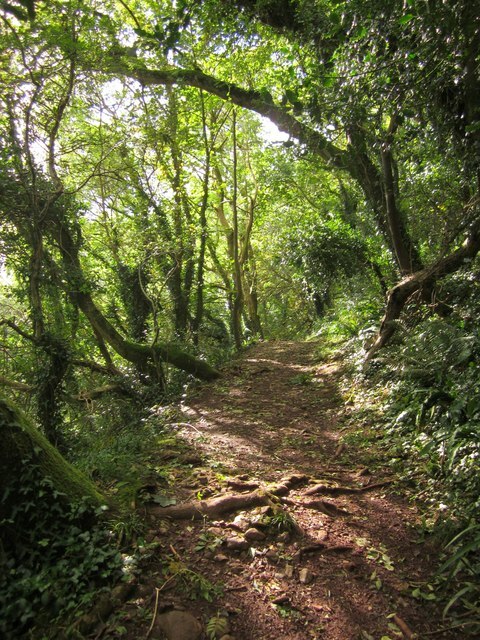 The countryside between Torquay and Totnes in South Devon is a landscape of attractive valleys with a quiet and away-from-it-all atmosphere.